^ Monitor. Entertainment Weekly (1249). Mar 8, 2013: 20. 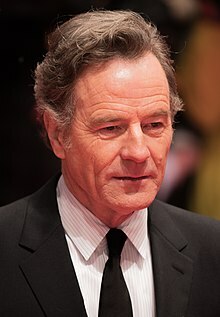 ^ Bryan Cranston Biography (1956-). Filmreference.com. [2011-08-12]. ^ Reichardt, Nancy M. "Soap star loves his craft", The Courier, 5 October 1983, p.3.